Traditions Life Products are designed using rigorous practices adopted from our experience in the medical device industry. Our goal is to design and deliver products that will last for generations. Products that are are effective, durable, easy to use, and simple to maintain. Our modular system allows flexibility and allows for expanded uses and applications. 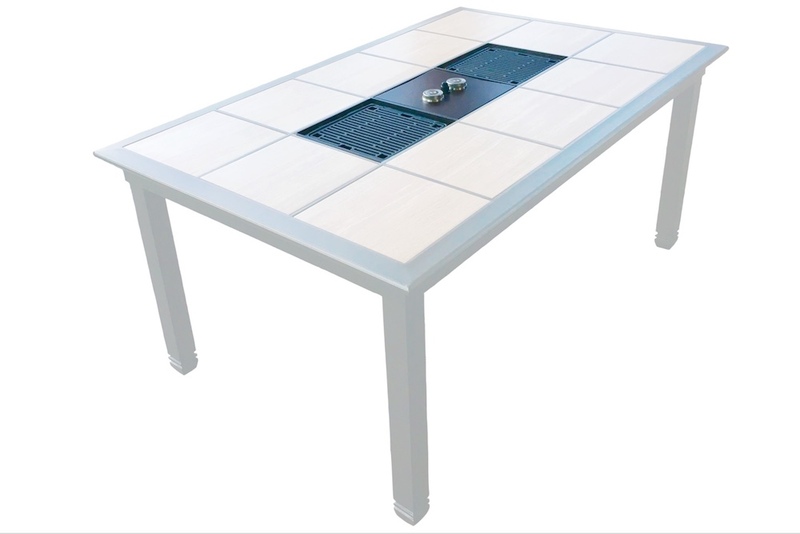 Our modular system is designed to fit almost any commercially available tile table that utilizes a 12″ removable tile. Tables like those found at your local home improvement stores. Units Install without tools in seconds. Interchangeable with all Traditions Life Products. Upgrade a table you purchased at one of the big box home improvement stores.